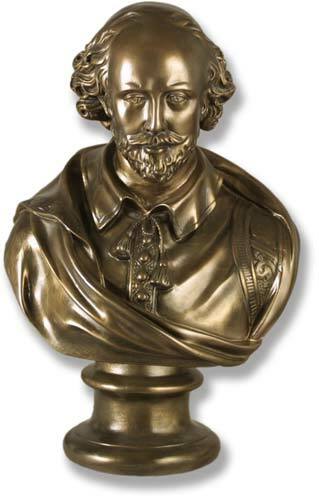 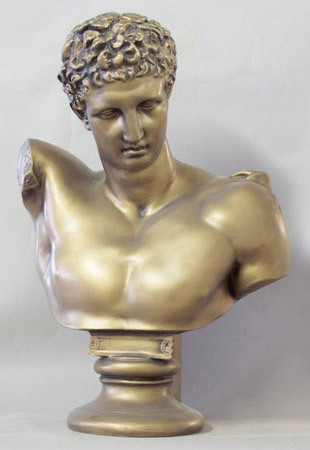 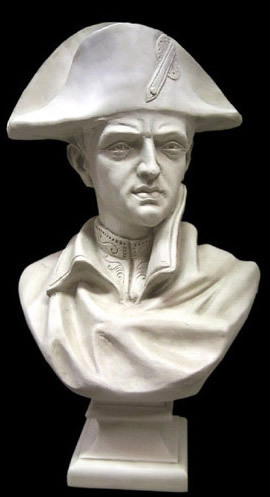 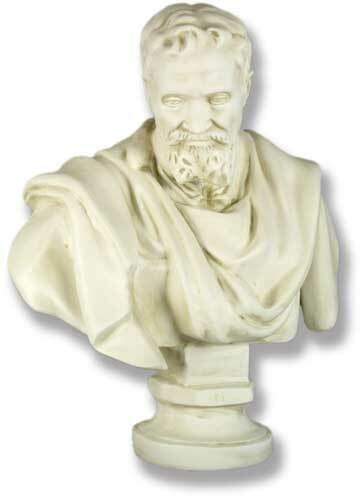 A wonderful bust of this real renaissance man. 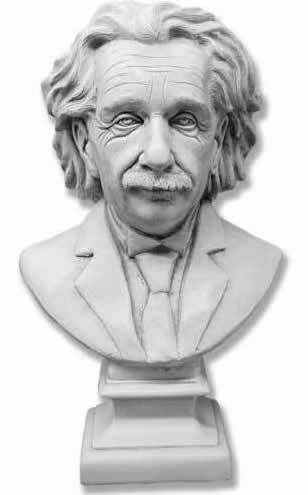 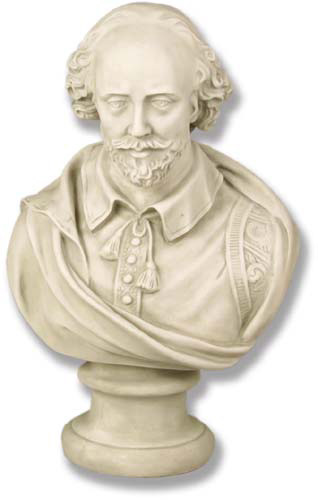 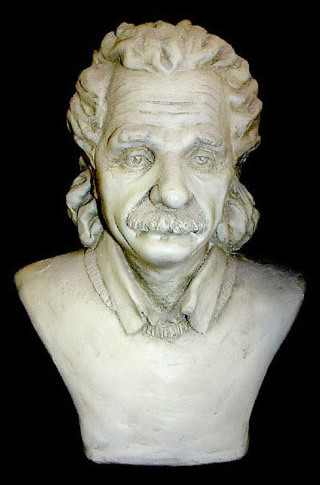 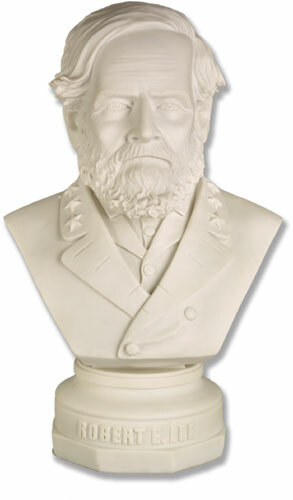 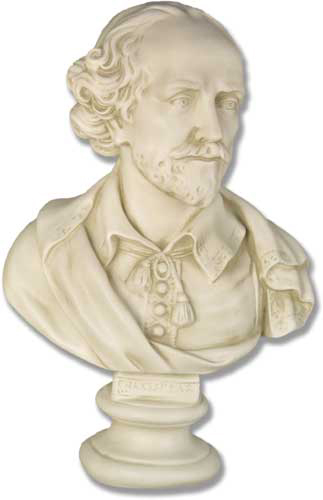 This great bust was cast from high quality bonded marble. 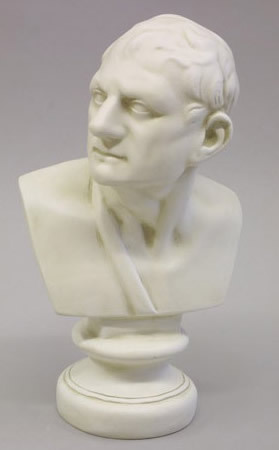 Sir Winston Leonard Spencer Churchill (1874-1965) was a British politician and prime minister of the United Kingdom (1940-1945, 1951-1955); he is widely regarded as the greatest British leader of the 20th century. 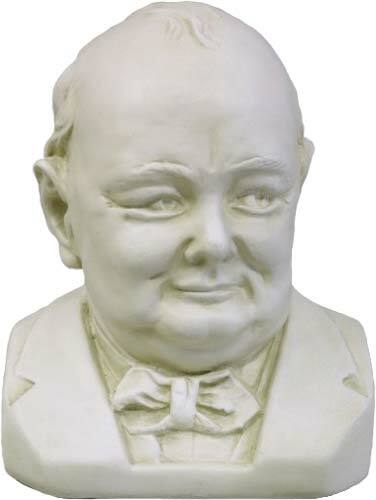 Churchill is celebrated for his leadership during World War II (1939-1945). 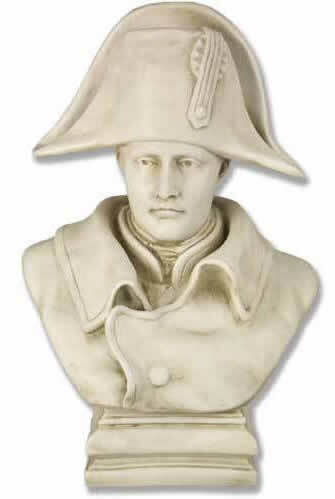 His courage, decisiveness, political experience, and enormous vitality enabled him to lead his country through the war, one of the most desperate struggles in British history. 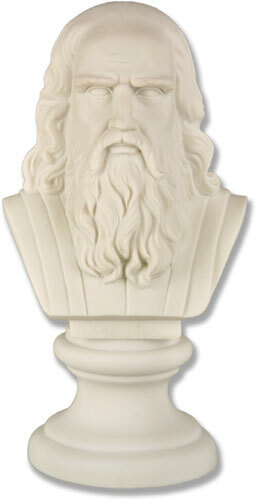 This wonderful statue is made from high quality cast stone. 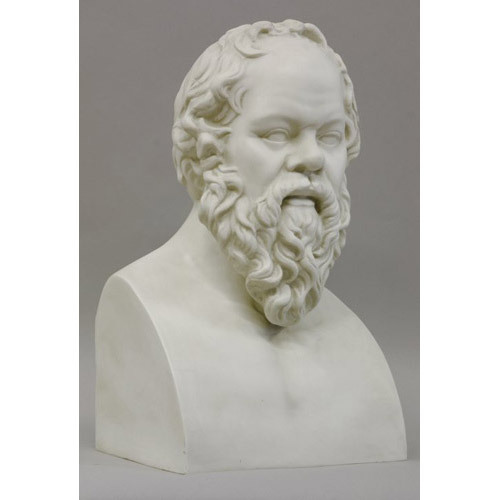 Socrates 469 BC-399 was a Classical Greek philosopher. 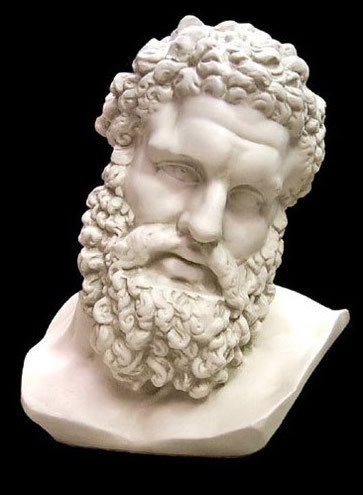 Credited as one of the founders of Western philosophy, he is an enigmatic figure known only through the classical accounts of his students. 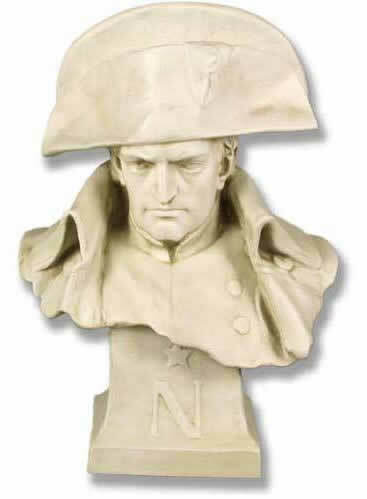 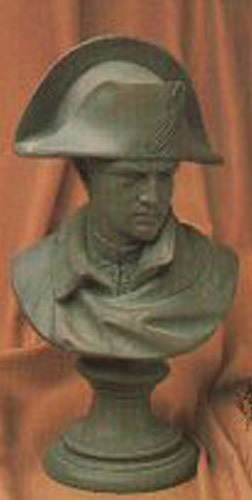 Napoleon Bonaparte (1769 - 1821), was a military and political leader of France and Emperor of the French as Napoleon I, whose actions shaped European politics in the early 19th century. 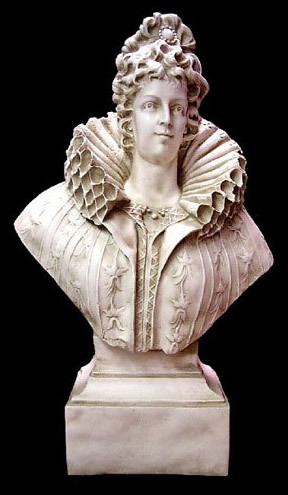 Elizabeth I (1533 - 1603) was Queen regnant of England and Queen regnant of Ireland from 17 November 1558 until her death. 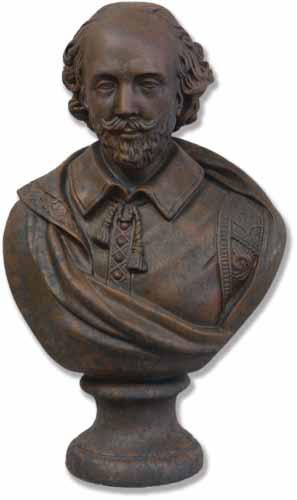 Sometimes called the Virgin Queen, Gloriana, Oriana, or Good Queen Bess, Elizabeth was the fifth and last monarch of the Tudor dynasty. 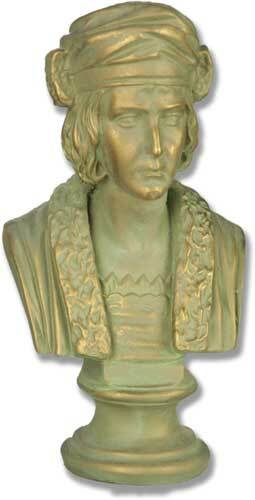 The daughter of Henry VIII, she was born a princess, but her mother, Anne Boleyn, was executed two and a half years after her birth.